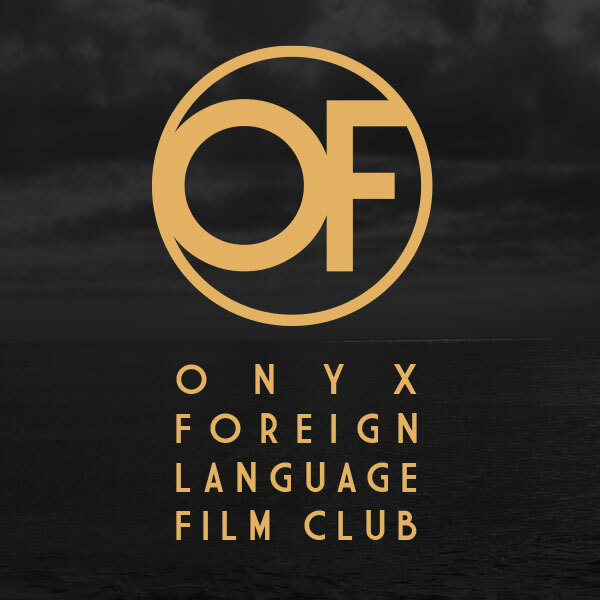 The Onyx | The Onyx: The way movies were meant to be seen. Come experience the way movies were meant to be seen… before your screening sells out! While The Onyx Theatre boasts 2 beautiful screening rooms, they each are fitted with just 29 (might we add ultra-comfortable) seats. This means our intimate movie-watching experience sells out fast. If you’re traveling from afar, or just want ensure you’ve got a seat, we recommend purchasing tickets online before you hit the road. Now if only you could purchase some popcorn in advance too…. The way movies were meant to be seen. From the warm ambiance that greets you in our lobby, to our selection of tasty eats and drinks, ultra-comfortable seating, state-of-the art picture and sound, and award-winning independent films; every facet of the Onyx aims to invigorate your every sense. Just as our films are selected to showcase unique and independent visions, the wines we’ll serve go beyond the “usual suspects” by focusing on small, artisanal, and family-owned wineries from around the world.